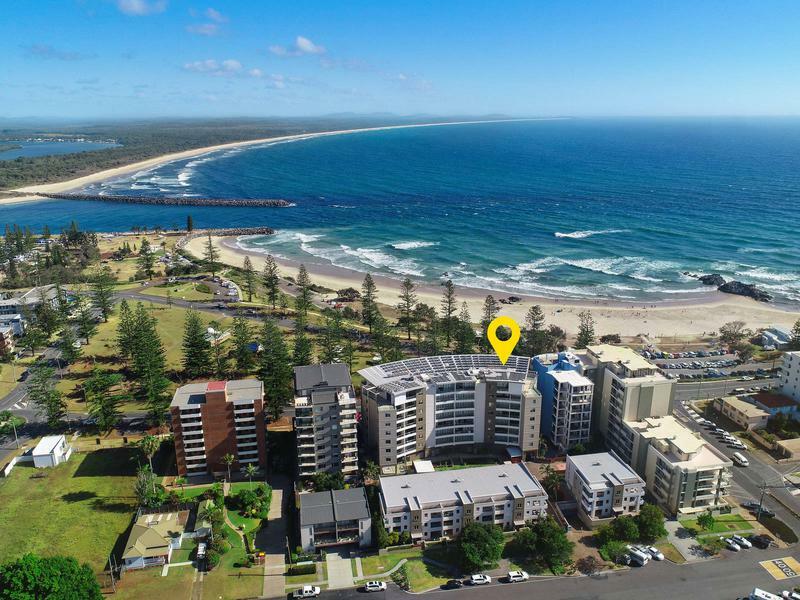 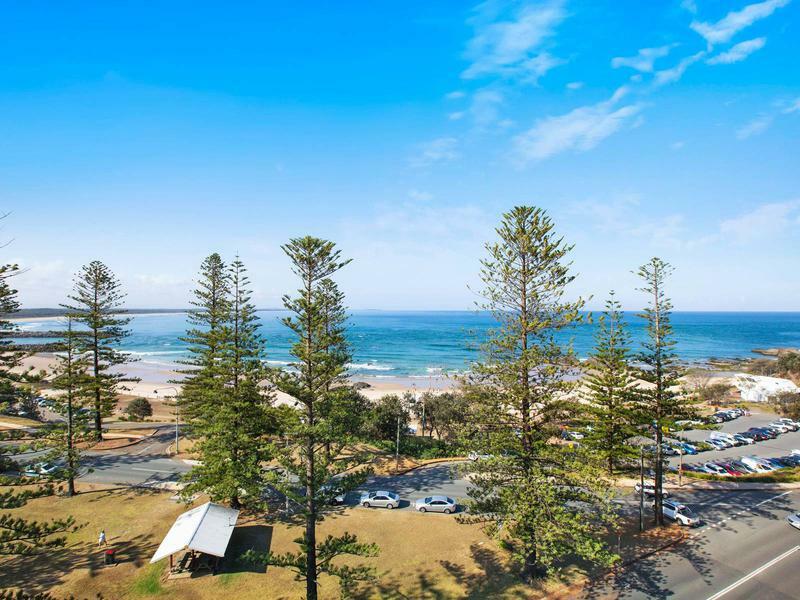 Occupying one of the most sought after positions in Port Macquarie, this outstanding penthouse apartment aptly named ‘The Milky Way’, offers breathtaking, uninterrupted, ocean views, and a lifestyle beyond compare. 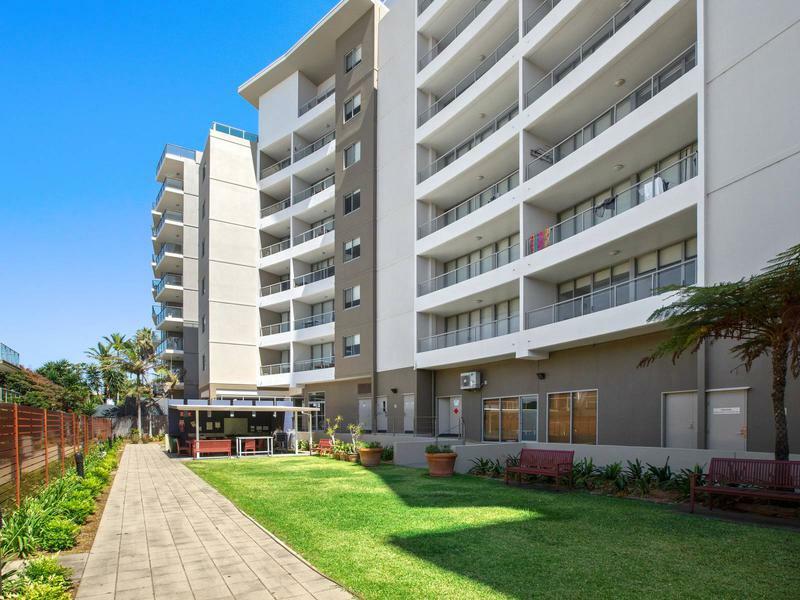 Catch the lift down to the ground floor and walk virtually everywhere. 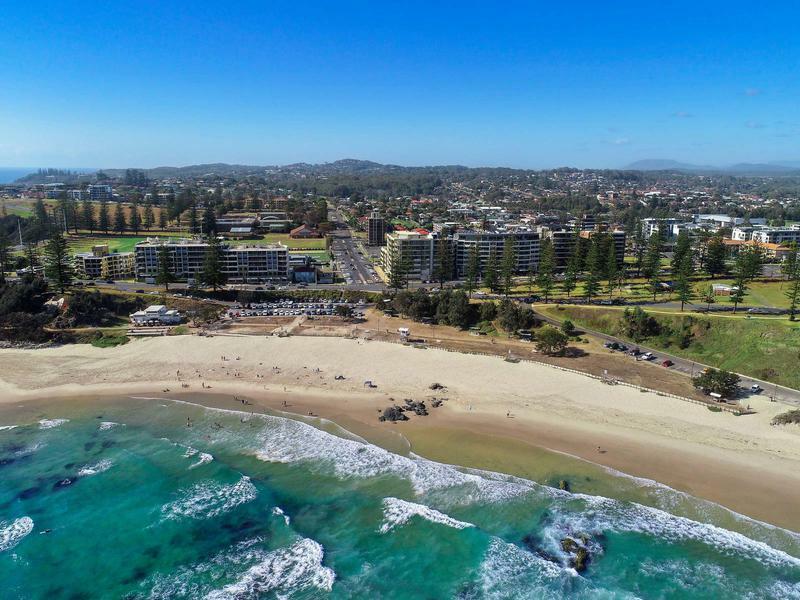 A short stroll across the road to arguably Port’s favourite beach – Town Beach is patrolled and features cafes, parklands and playgrounds, and the famous breakwall boardwalk connecting you easily to the restaurants and retailers of the bustling town centre on foot. 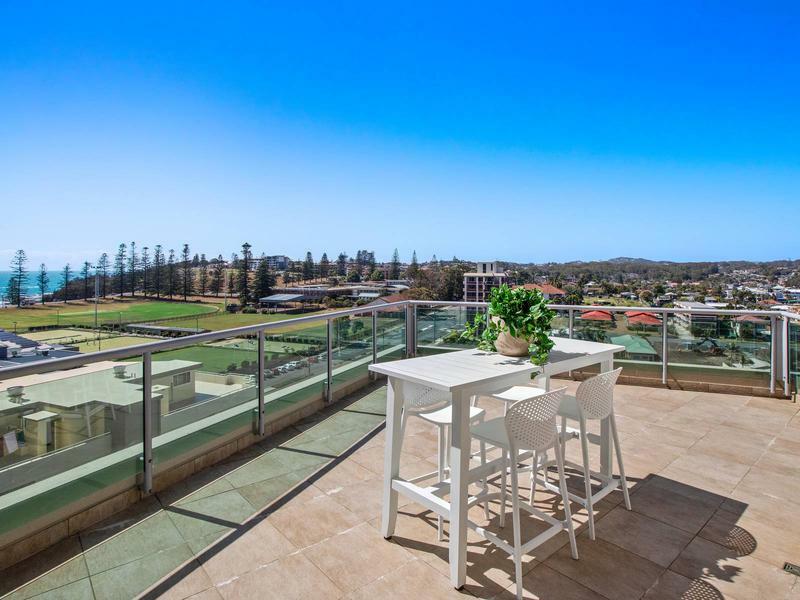 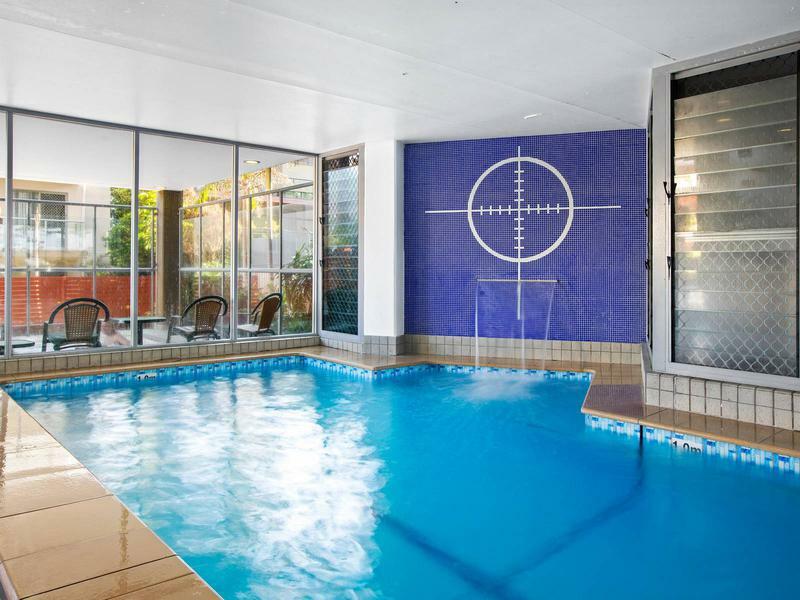 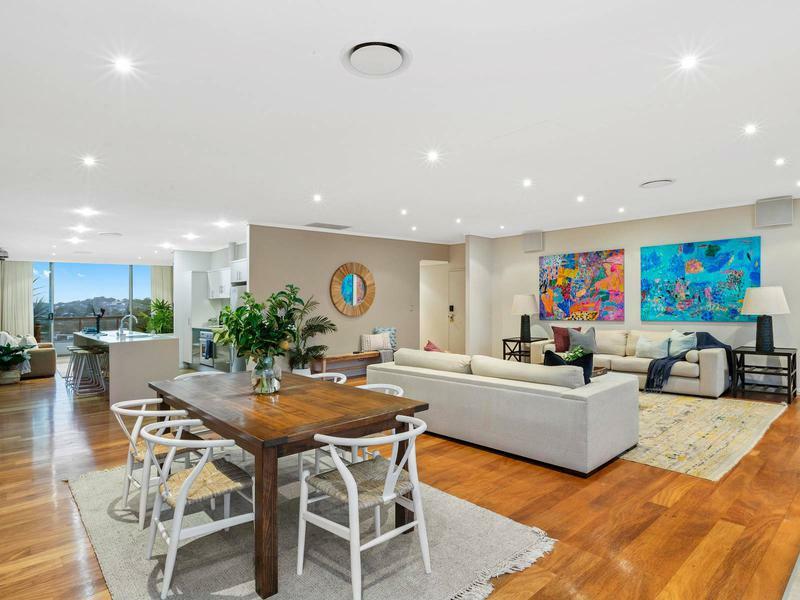 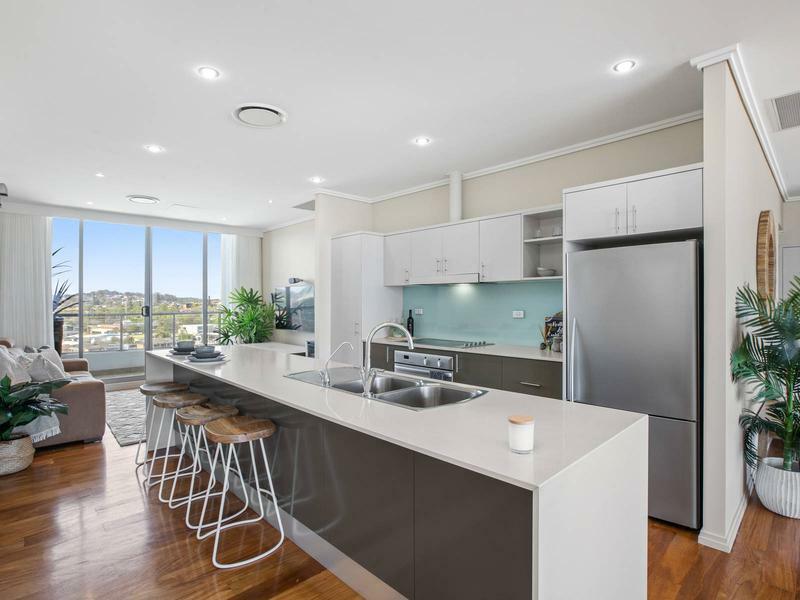 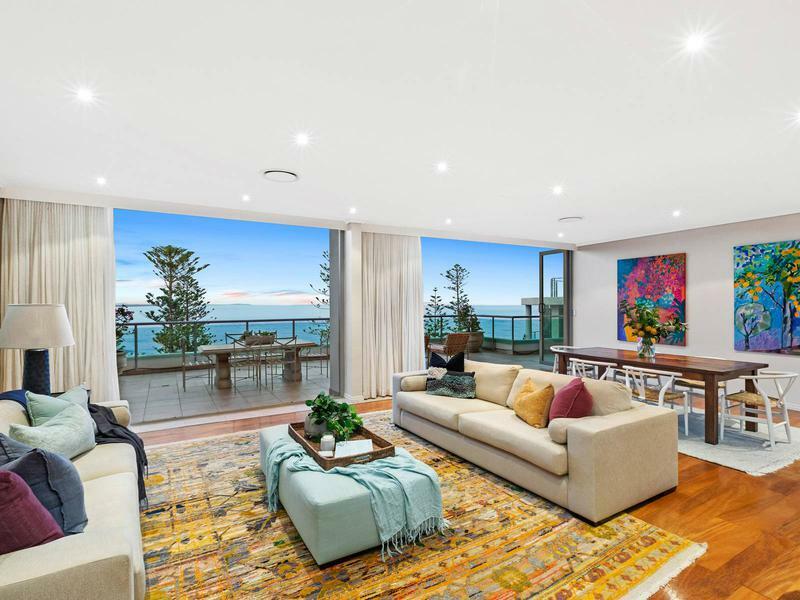 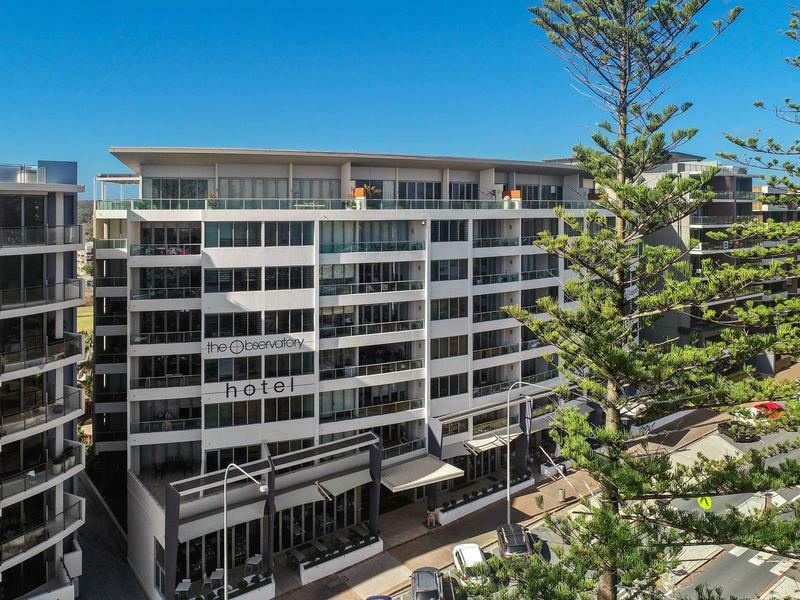 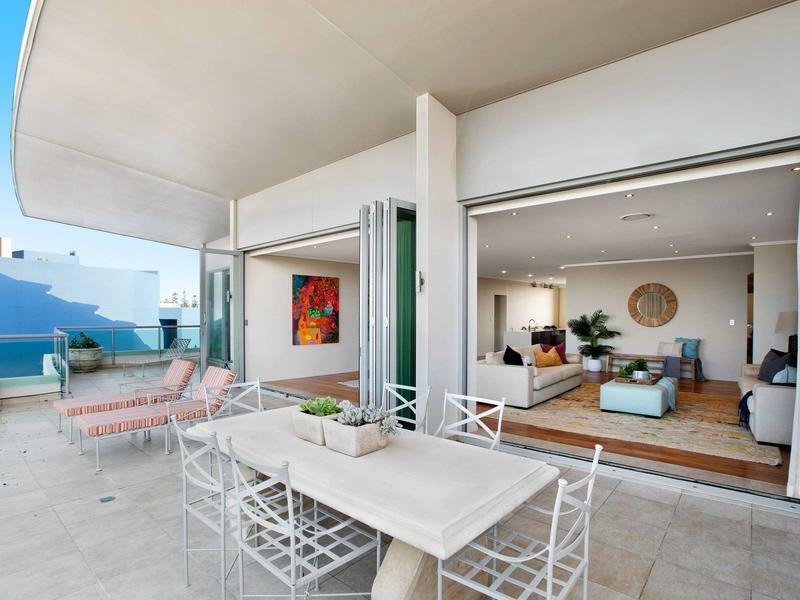 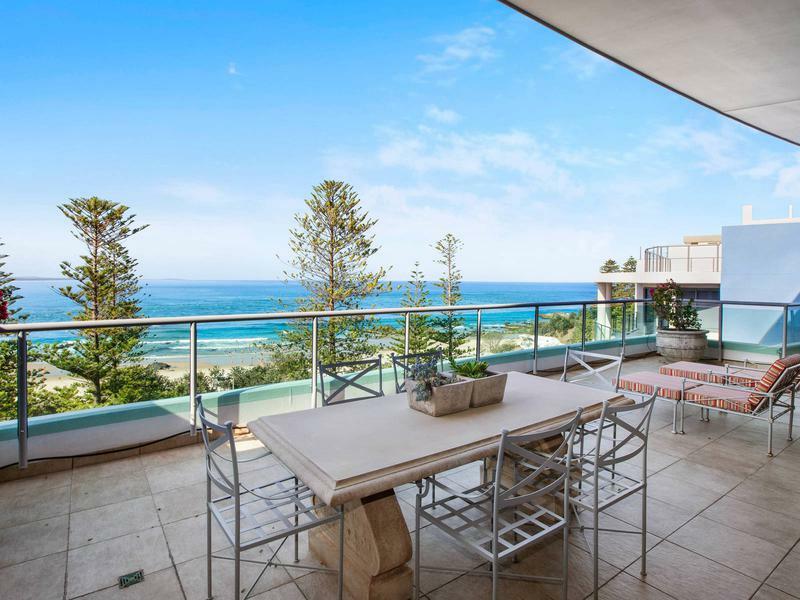 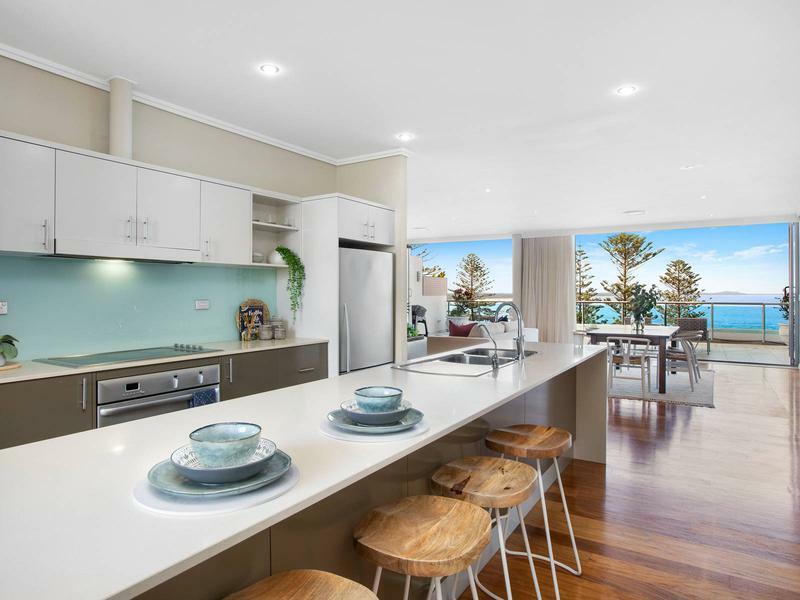 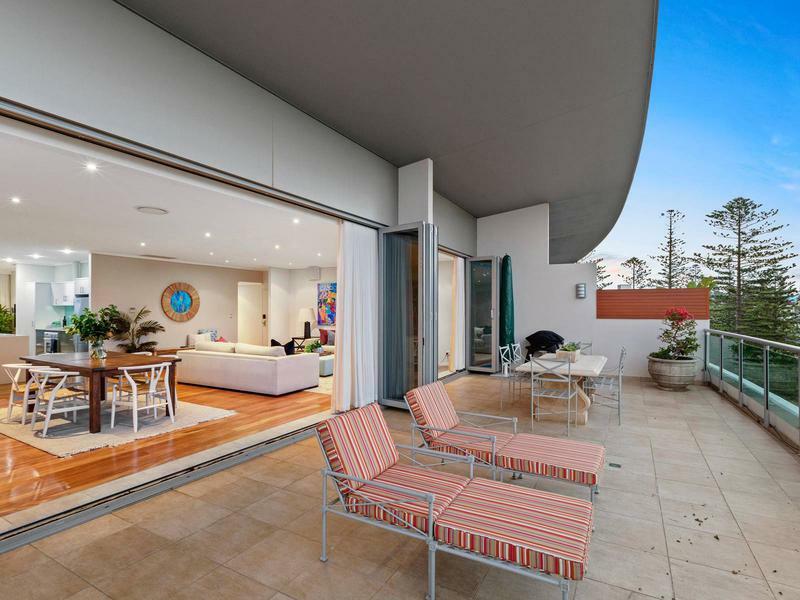 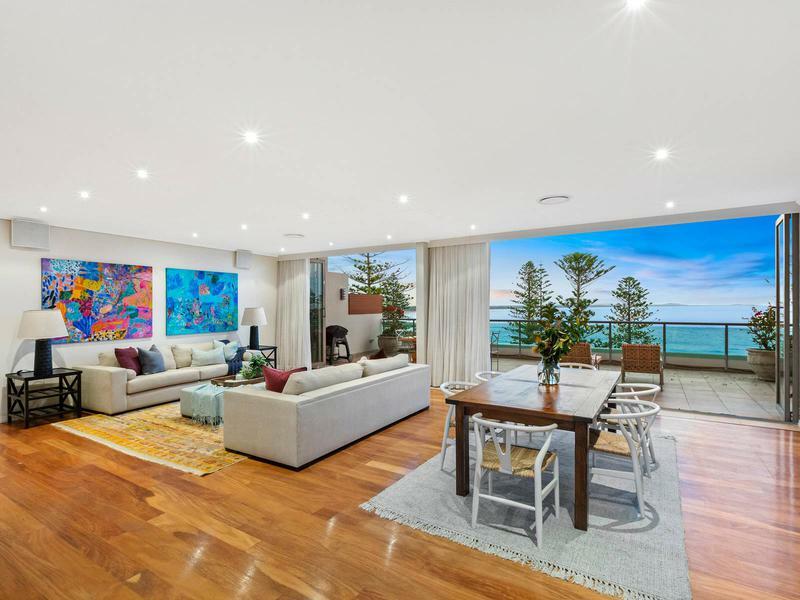 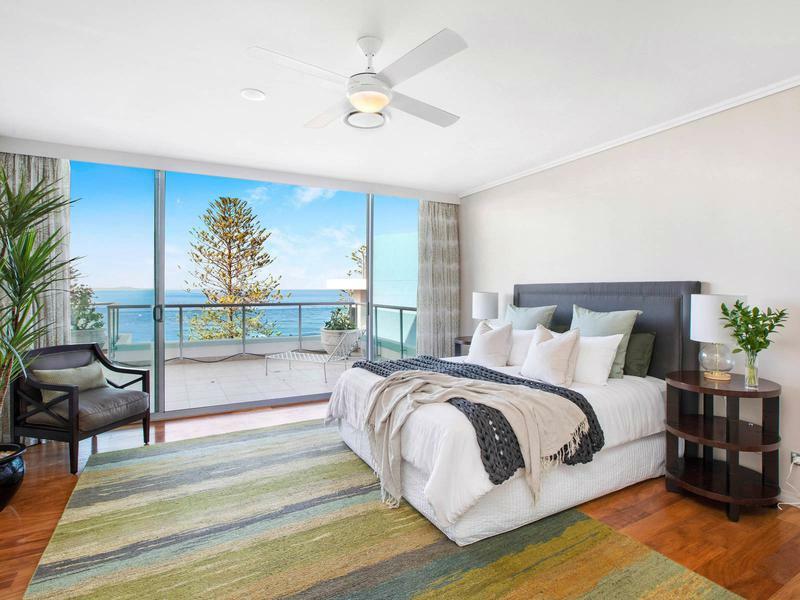 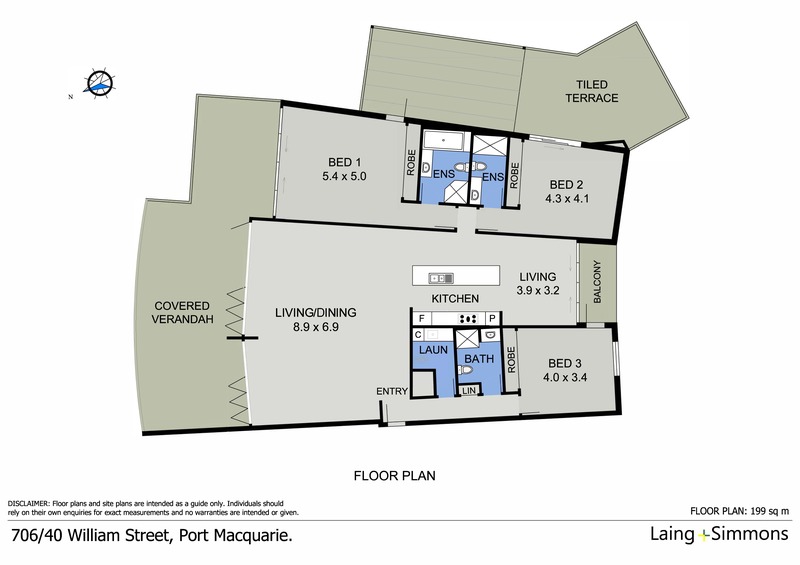 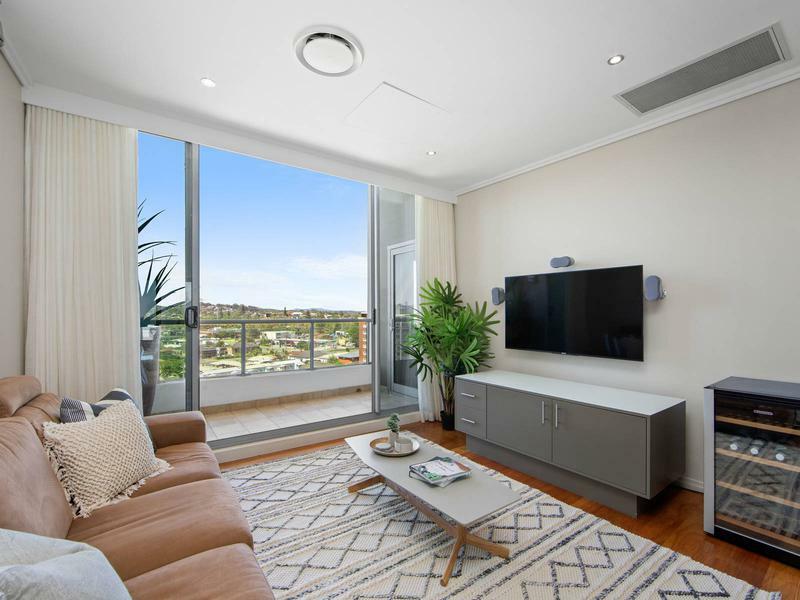 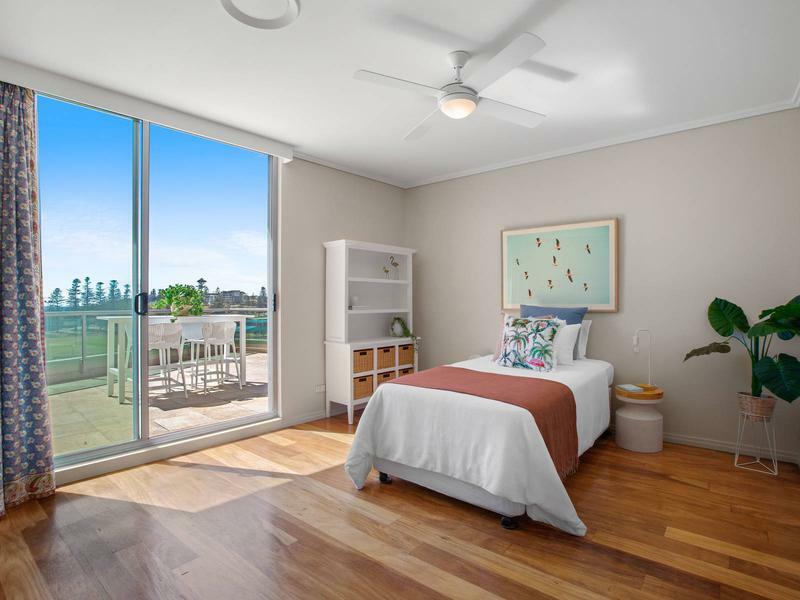 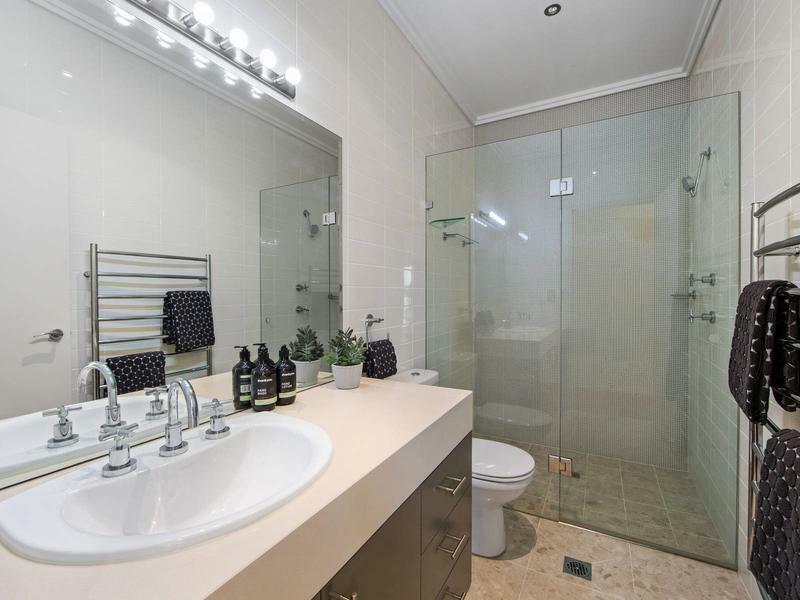 Port Macquarie is one of New South Wales premium lifestyle destinations, and The Observatory’s ‘The Milky Way’ Penthouse is the embodiment of all the elements that make this such a desirable place to live, holiday or invest.